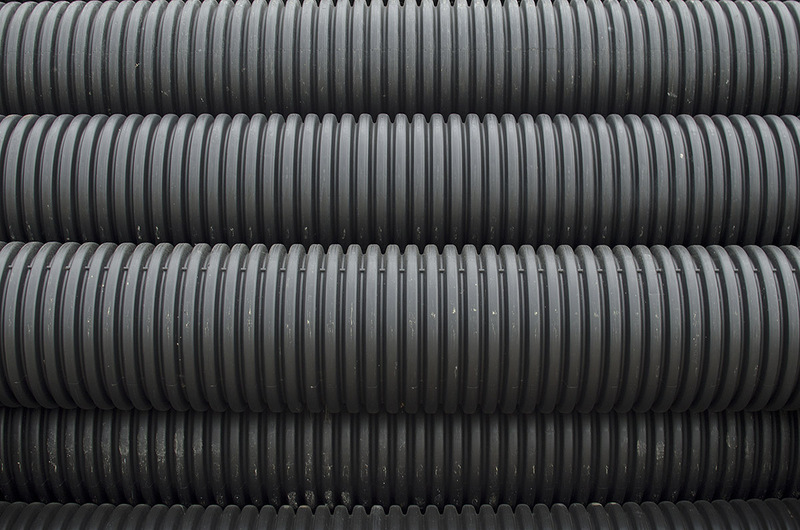 Chemung Supply offers a full line of drainage solutions from ADS and Contech. 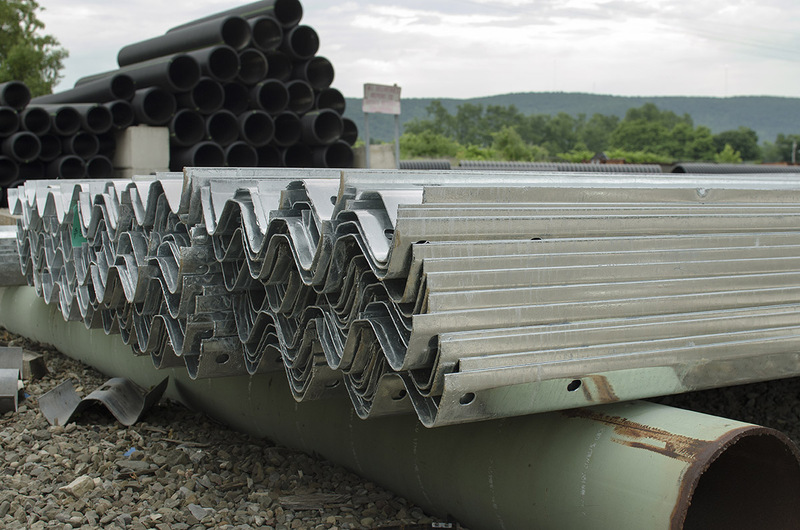 Chemung Supply provides guide rail and components for all municipal and private applications. The material is typically galvanized unless requested otherwise. We also offer custom materials to meet your needs, as well as installation crews throughout the Northeast. Chemung Supply has always been a leader in supplying both Truss Bridges and Beam Bridges. We offer a variety of options to fit your application, including painted steel, weathering (corten) steel and galvanized steel.